One of the attractive features of this conference is its venue. 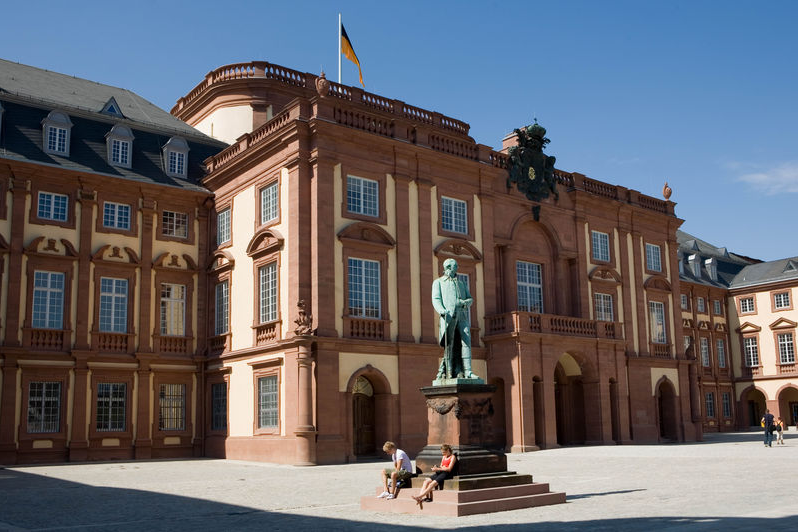 The conference will take place in the Mannheim Palace, which is the home of the University of Mannheim. 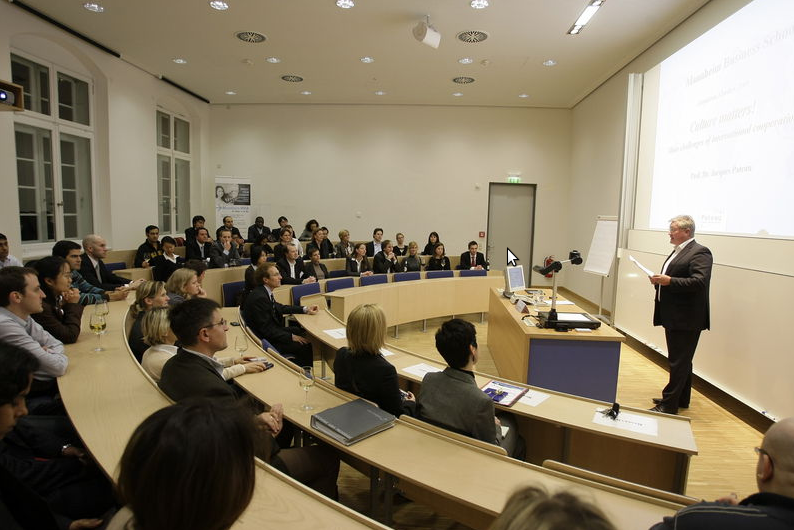 We will hold the conference in the newly renovated lecture hall of the Mannheim Business School. The baroque style Mannheim Palace was built in between 1720 and 1760 under the governance of the electors Karl Philipp and Karl Theodor. It served as the residence of the electors of the federal state Palatinate ("Pfalz") from 1720 to 1777. 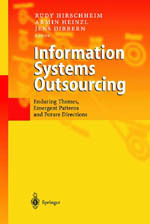 Following the tradition of ICOIS'2001, we are also planning to offer a post conference event. Details of this event will be made available during the fall.